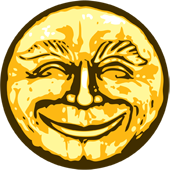 High quality, locally sourced and sustainably produced food and drink in Salem, Massachusetts. Live music! Hours: Mon-Sat 11:30am-1:00am and Sun 10am-1am. Please call (978) 741-4436. City Parking Garage – Congress St. and Derby St., Ferry Landing Parking – Blaney St. and Derby St.
Mercy Tavern’s name comes from our belief in Mercy as a beautiful, powerful, even revolutionary, concept and practice. No matter what some may claim, Mercy is strength, not weakness, and at some point in all of our lives, we will need it. What does it have to do with a restaurant? It drives our commitment to community and sustainability, and will hopefully draw people together for some common good. Mercy Tavern works hard to be the best neighborhood restaurant and bar in Salem, MA. We are committed to delicious, locally sourced and sustainably produced food and drink, and we place tremendous value in fun, friendship and community. Our staff is committed to one another, to our guests, and to providing exceptional service. We truly do care about your experience. Mercy’s business model is designed around giving to community and social justice organizations, so much so that a % of every customer’s tab goes directly to organizations that help our community. Please check your table flier to see who we/you are giving to this month! 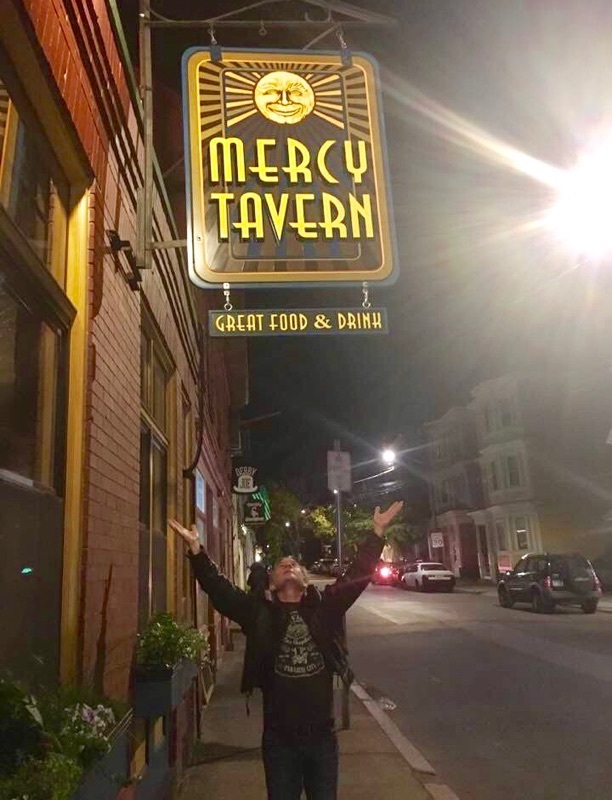 Thankfully, Mercy Tavern has also inherited the longest and most storied live music tradition in Salem, and we are proud to keep it going! Check out our music calendar at mercysalem.com.